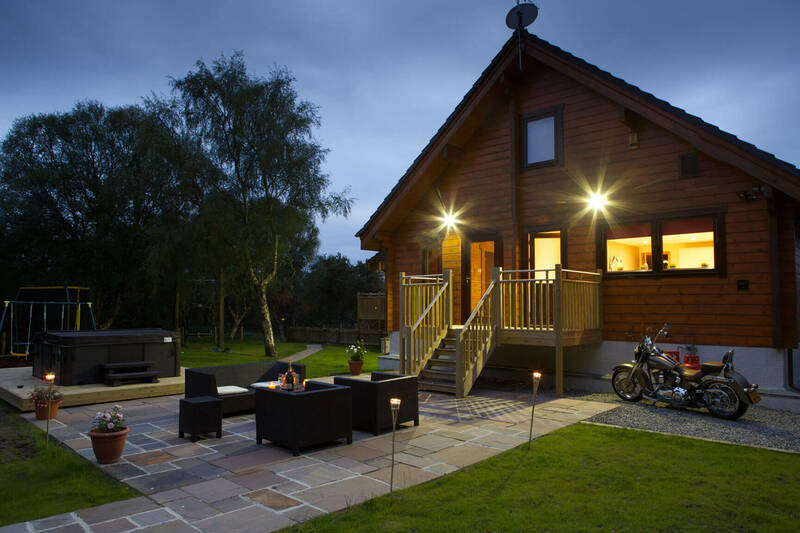 Luxurious Log Cabin with Hot Tub in Aviemore. Perfect for Corporate, Weddings and Large Family Gatherings. From the moment you set eyes on the Big Husky Lodge, you’ll instantly be lavished in the luxury experience that awaits in our Aviemore Lodge. huge proportions that can comfortably sleep 25 guests with hot tub available. mountain lodge, we also have a Sonos Play5, high end streaming music system and Smart TV’s. we will be delighted to plan and arrange everything for you. From signature rooms and furnishings to the relaxing sauna and hot tub. Our drive for providing the best possible holiday is what sets Big Husky apart from many other lodges. Nothing is too much trouble for us to provide for your stay – event management, private dining and chauffeured tours – can all be part of your stay should you require it. The Scottish Highlands are incredible. There seems to be magic and poetry everywhere. Big Husky Lodge offers all of the luxuries of a modern holiday home while retaining a rustic feel and we have always felt that a luxury holiday should be complemented by the beauty of the surrounding area. 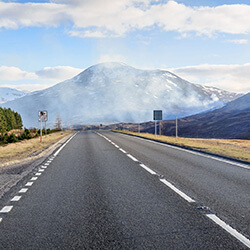 As well as ensuring your stay in our luxury lodge is to the highest of standards, we are also delighted to arrange any of the vast range of tours and activities that the lodge, the Cairngorms National Park and the Spey Valley offer. We can provide a wide variety of activities for you to enjoy as a family, group of friends, or as a corporate team building day. 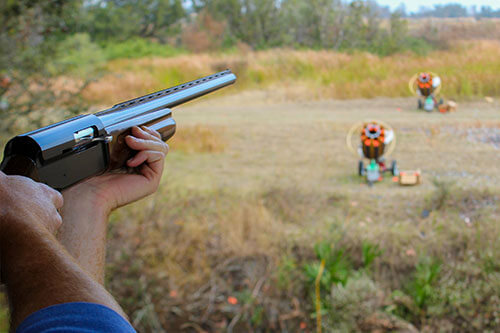 Big Husky Lodge is experienced in providing activities to suit our guests and your stay – if you would like some ideas about what is on offer, please let us know and we can tailor a bespoke activities holiday for you. Big Husky Lodge is beautifully nestled amongst pine forests in the shadow of the mighty Cairngorm Mountain Range. 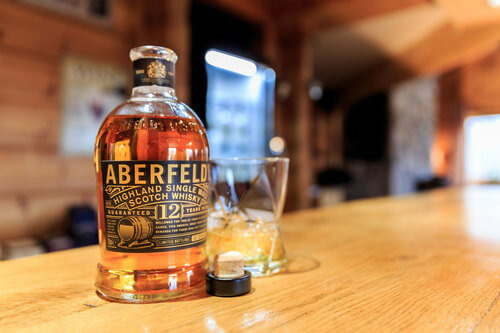 From the heart of the Highlands, you can visit and enjoy the many whisky distilleries of the Highlands and Speyside, freshwater lochs and winding rivers. We also offer a chauffeur service should you wish to make that ‘little extra’ impression.